We protect wildlife in wild places, and on agricultural lands in-between, by certifying enterprises that assure people and nature coexist and thrive. 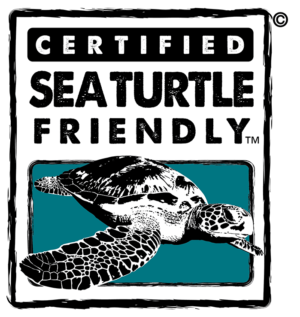 Certification ensures the transparency and integrity of our activities. We harness the power of enterprise to provide incentives for the protection of biodiversity around the world, and offer economic opportunity to people whose basic needs have put them in conflict with wildlife. 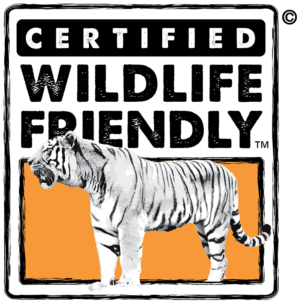 We link Wildlife Friendly® products and producers to consumers, enabling powerful brands to differentiate themselves in a crowded and increasingly values-driven marketplace. 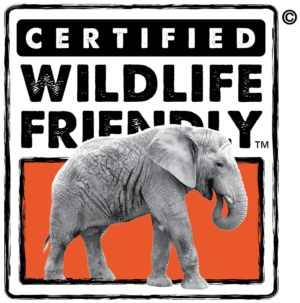 We set the global standard for Wildlife Friendly® enterprise by subjecting certified products, and services, like tourism, to stringent peer review. We advocate for practices that deliver measurable improvements for wildlife in wild places and on agricultural lands that serve as habitat and enable adaptation in the face of climate change. 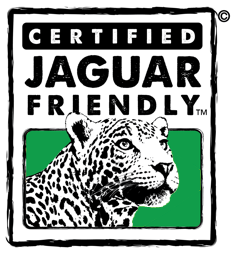 We work to mainstream the concept of Wildlife Friendly® enterprise and products via the Certified Wildlife Friendly®, Predator Friendly®, Gorilla Friendly™, Jaguar Friendly™, Sea Turtle Friendly™, and Elephant Friendly™ certifications. We believe in the power of consumers to change the world. By creating incentives for the protection of global biodiversity we work to institute best practices on the landscape. Through effective and compelling storytelling, branding and marketing we work towards changing attitudes and behavior. We enable global companies to reach their sustainability targets and reduce risk in their supply chains by sourcing Wildlife Friendly® raw materials and services. 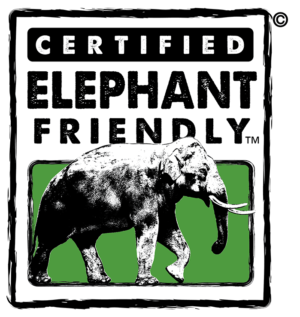 We consult with our Corporate Network Members on Wildlife Friendly® product development, sustainable sourcing, eco-agriculture, conservation farming and conservation land purchases, best practices for biodiversity and business, addressing the illegal wildlife trade, and building Wildlife Friendly® value chains. 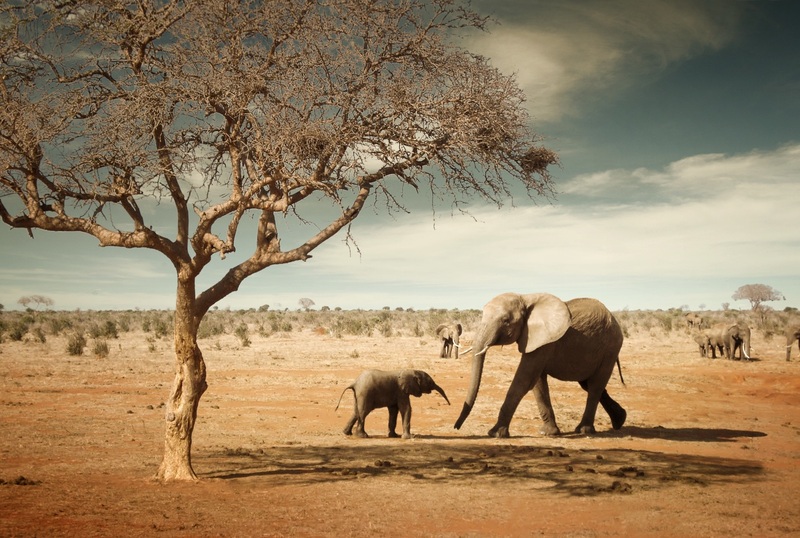 We nurture best practices for biodiversity and business, including means to address illegal wildlife trade. We promote community-level economic development and poverty reduction by linking incentives and income opportunities to the adoption of conservation practices. We require systematic monitoring and evaluation to ensure conformity with our mission. 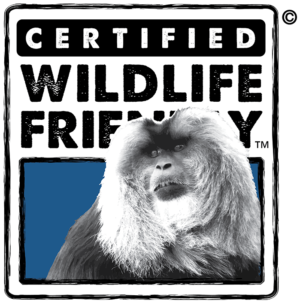 We value local expertise in devising workable solutions and strategies and recognize that local investment is essential for the success of Wildlife Friendly® enterprise.